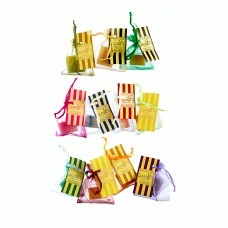 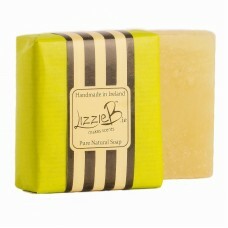 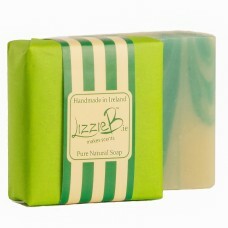 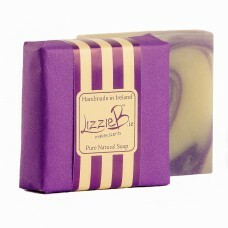 At LizzieB our soaps are handmade in our workshop using only natural ingredients the old fashioned way. 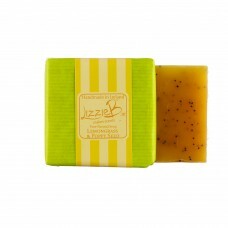 olive oil, coconut oil & the finest essential oils, herbs and dried flowers are used. 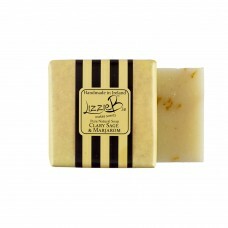 The result is a beautiful, gentle soap.